Swathi has over four years of experience in web development and has developed a wide range of websites for startups and established firms. She has also worked extensively in the Insurance, Telecom, and B2B solutions domains on the eCommerce front. She has a strong portal and web development background with extensive technical exposure to PHP and Wordpress frameworks. 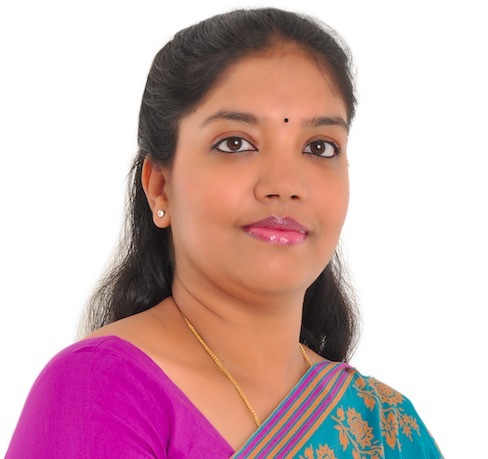 Swathi holds a bachelor's degree in Information Science & Engineering from Mysore.